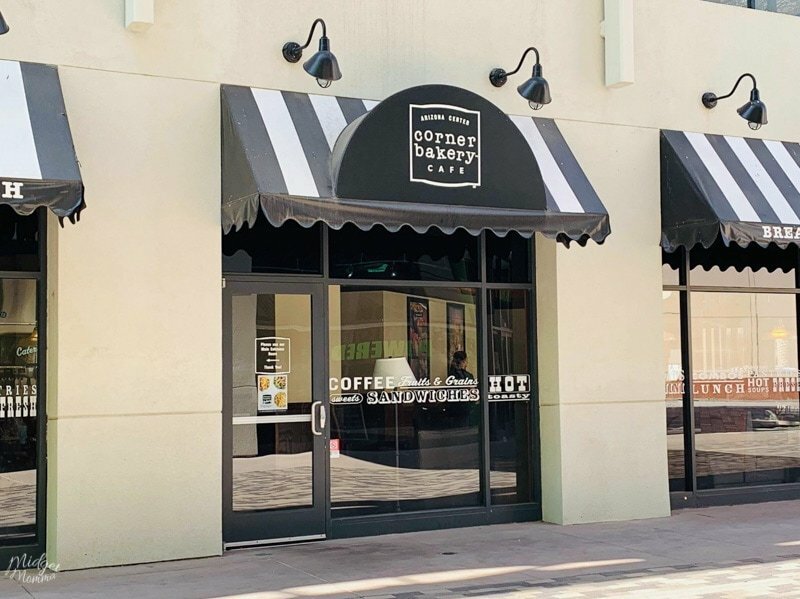 Need a quick bite to eat and wanting to head over to Corner Bakery Cafe? 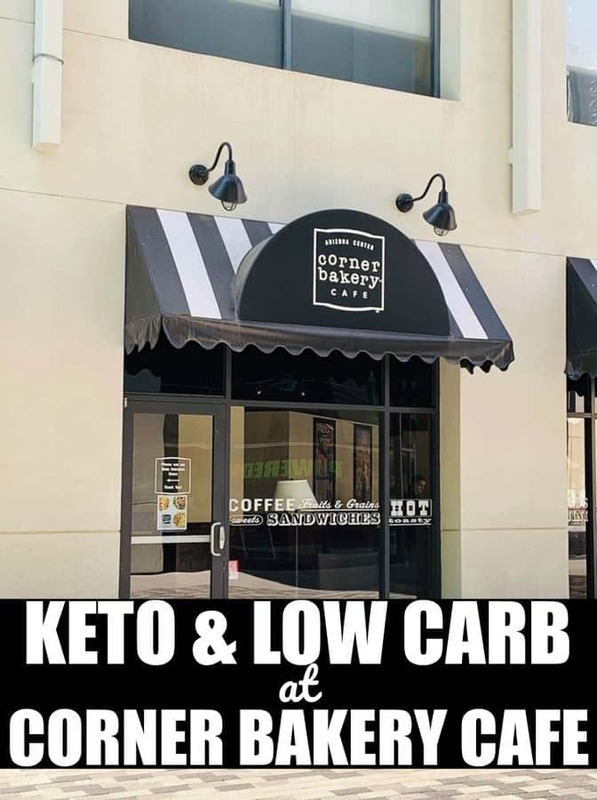 We have combed thru the Corner Bakery Cafe menu to find the Keto and Low Carb at Corner Bakery Cafe! It is fairly simple to stick to low carb at Corner Bakery Cafe. 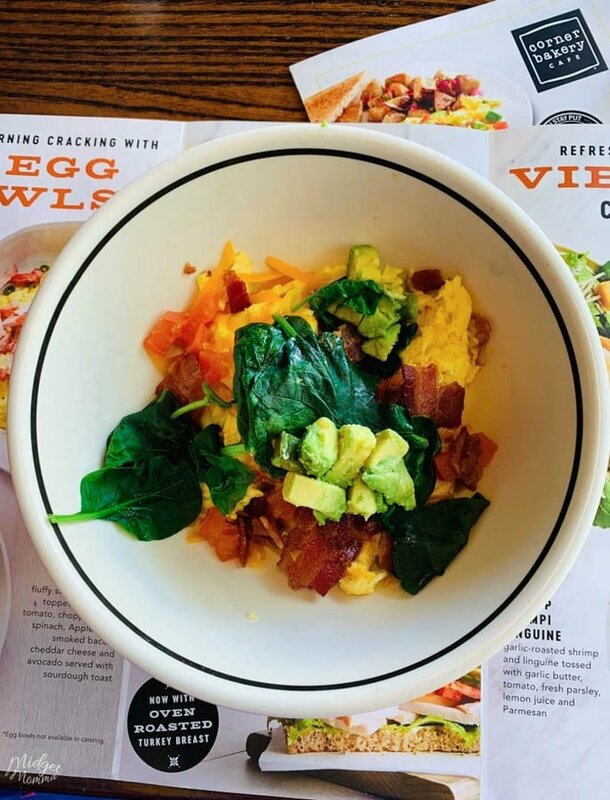 Sticking to keto at Corner Bakery Cafe and low carb at Corner Bakery Cafe thanks to their tasty Corner Bakery Cafe menu that you can easily customize for what you want. 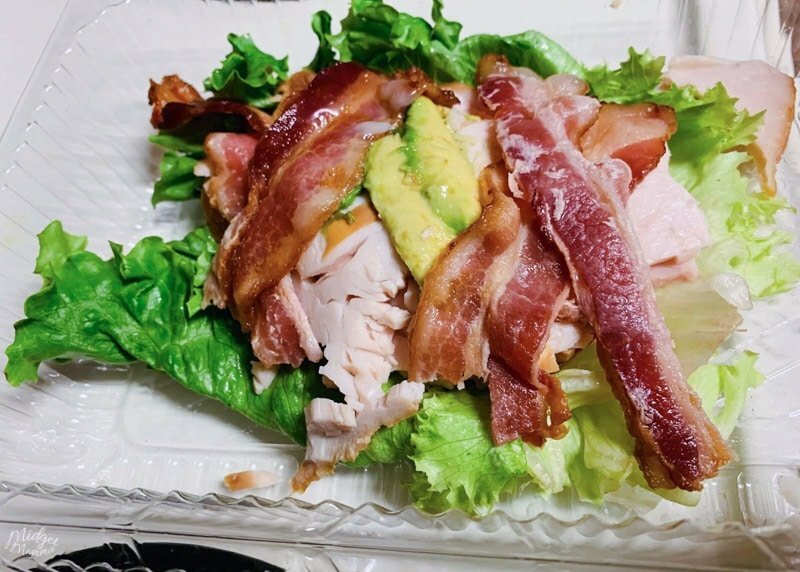 There are a lot of options as well that make it easy to change things up and not get bored when you are eating low carb at Corner Bakery Cafe. You will want to avoid the bread, rolls and baked goods that are carb loaded when you are there, however that doesn’t interfere at all with enjoying a tasty meal! What I think is amazing about Corner Bakery Cafe is that on their website they have a nutrition calculator that makes finding the Corner Bakery Cafe nutrition easy. You can find out the exact information for any item and you can customize it to you liking. 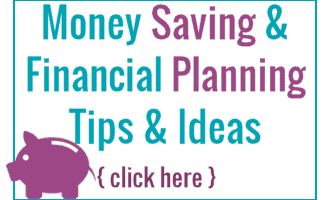 If you are wanting something that we do not have on this list and you want to check out the nutrition information for it, just head on over here. When you are getting a drink at Corner Bakery cafe and sticking to keto and low carb, while it might be tempting to grab a Hibiscus Lemonade or an Old Fashioned Lemonade stay clear of them. They are loaded with sugar and both have 50+ grams of carbs per drink for a 32 ounce cup. There are a few things to note about condiments at Corner Bakery Cafe that you might not expect when you are order. Some of the condiments are much higher in carbs then you would think based on their name. Breakfast at Corner Bakery Cafe is for the most part easy to avoid the carbs. Asking for no bread and no potatoes takes the majority of the carbs out of the dishes. For some you can remove the onion and tomato to lower the carbs, but they are veggies and I do like to get as much veggies in as I can while keeping low carb and keto. When you are ordering a sandwich at Corner Bakery Cafe there are two ways to enjoy it. You can get it in a container with no bread, or they will do a lettuce wrap for any sandwich on the menu. When you are ordering a Salad at Corner Bakery cafe, watch the dressings. Some of them are very high in carbs. The best ones to use on your salads are Avocado Ranch Dressing, Ranch dressing and Caesar Dressing. Be sure to check out our other Keto and Low Carb Restaurant Guides!